Let's get one thing straight, when it comes to dieting for fat loss there really is no one-size-fits-all approach that works for everyone. The bottom line is that we have to find the diet that best suits the balance of what you are prepared to do for the goal that you currently have. If your goal is to get to 4% body fat and win a physique competition, but you're not prepared to cut out your ten pints on a Friday night, then the chances are that you're not going to make it. If your goal is to drop 10lbs in 20 weeks to get to 15% body fat and you don't want to cut out carbs ever, then there's a very good chance that you can still hit your goals. I feel that I have to give this caveat because otherwise the Nutrition Police are going to jump all over me. 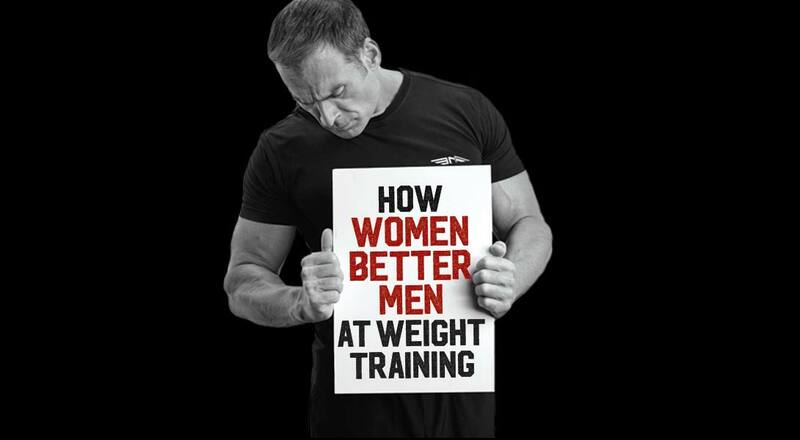 Whilst truly no f**** are given by me for the opinions of these clowns, I realise just how confusing the overly complicated world of dieting has been made by the various self-interest groups who want to sell you their revolutionary fat burning programs, pills and potions. 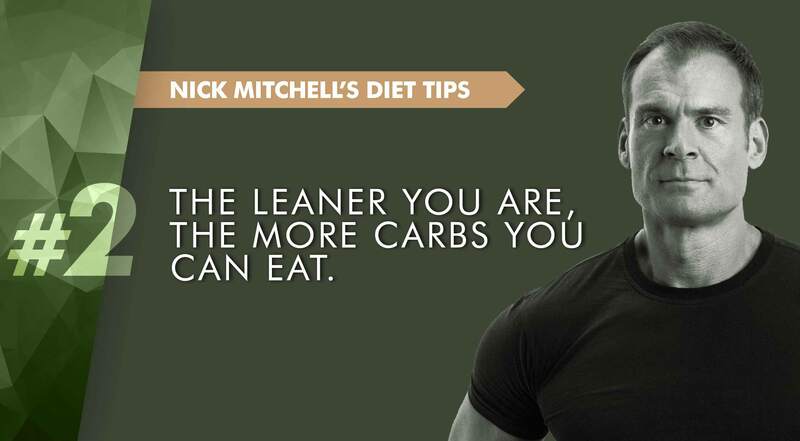 Cutting carbs is one of the best ways to help most people get lean. 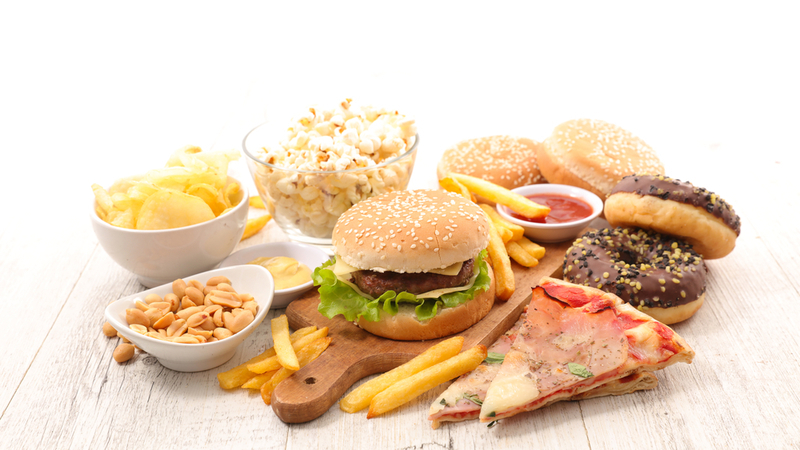 It's been demonised as an approach by a number of the young, active, already-lean warriors of online fitness, but the bottom line is that dropping carbs helps most people to focus on better quality nutrition from fats and protein and positively guides food choices by eliminating a plethora of junk/processed food options. However, these are the "soft" reasons why dropping carbs works from a compliance and mental perspective. From a "hard" physiological perspective, overweight people starting a fat loss diet can rarely handle carbs all that well because of the negative impact of excess body fat and inflammation on insulin resistance. The most recent study I read on this showed that prediabetics (ie those with very high insulin resistance) gained an average of 4.5kg more body weight on the same "high carb" diet than healthy (normoglycemic) individuals. 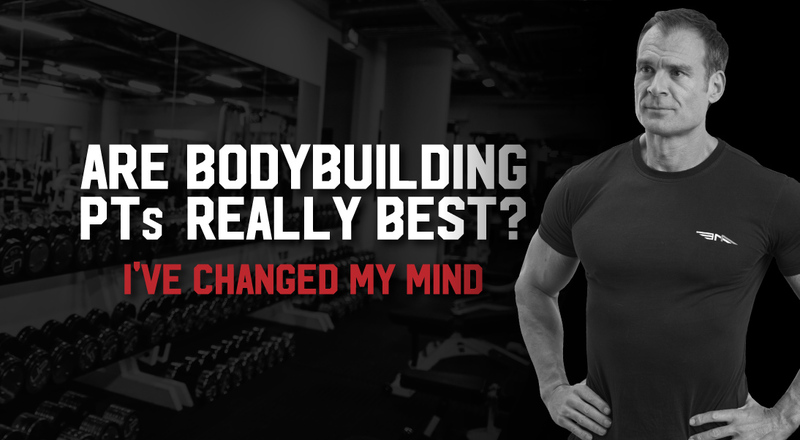 The leaner and healthier you become, in almost all cases (but never "all"), the better you can handle your carbs and the more of them you can eat, whilst getting leaner. What does this mean for most of you reading this with a little spare tyre around the tummy? At least for a couple of weeks, the optimal way to start your fat loss diet is a low carb approach of at least under 100g per day, whilst focusing on nutritional quality (not calorie counting, that can come later) from protein and fat sources that come "from the land". After that, some of you will do better by adding more carbs and others will do better (and feel/function and perform better) by pushing on through and staying low carb for extended periods. Listening to the feedback that your body gives you and being realistic about the approach that you are prepared to take will always be the key to your diet success.